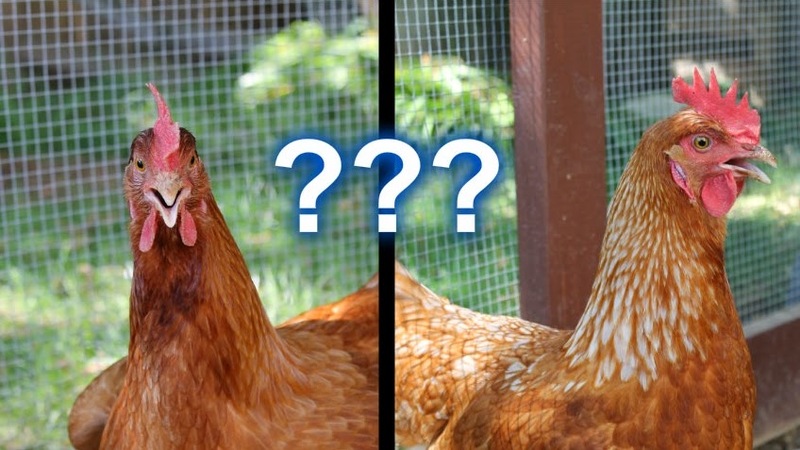 Backyard Chickens - Is it Really Worth it? In this video, I discuss some of the benefits of having backyard chickens. About six months ago, we decided that we were ready to buy some chickens and dive into animal husbandry in our backyard. While my wife and I had discussed this idea in the past, we had always dismissed it since we live in a small suburban community. Although we are not in a big city, we do have enough room, but it just didn't seem like something that would fit with our lifestyle or living environment. After all, what would the neighbors say? Don't chickens smell? How much time would be invested in cleaning and feeding the chickens? How much does it cost to feed them, heat the coop, and provide overall care? These were many of the questions that my wife and I had that made us reluctant to get into owning chickens. After having these chickens for about six months now my views and opinions have changed quite a bit, and we feel many of our questions have been answered. In this video, I share some of my opinions about how the chickens have become a perfect fit into our family. If you have been thinking about owning chickens, I hope you find this encouraging! i just find your videos, and we going to use your free plans to build the coop. I have few questions, first what should i put on the base of the run? how often did clean the run?